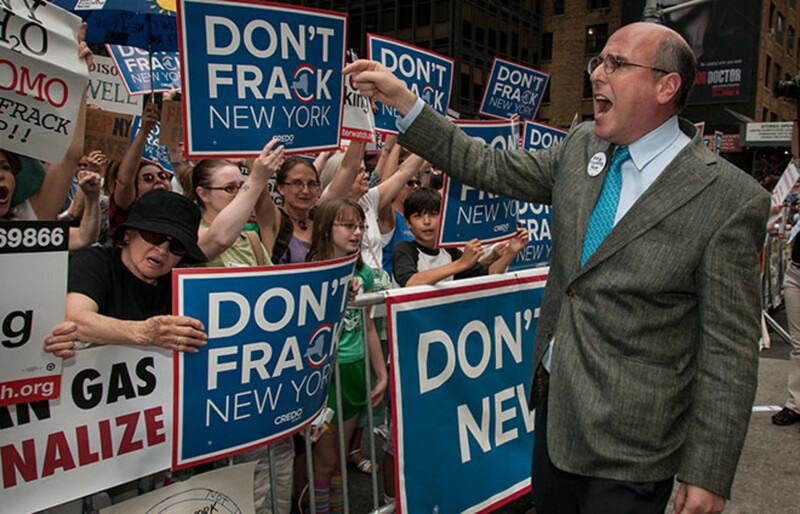 New York is one of a handful of states around the country that currently has at least temporarily halted fracking. 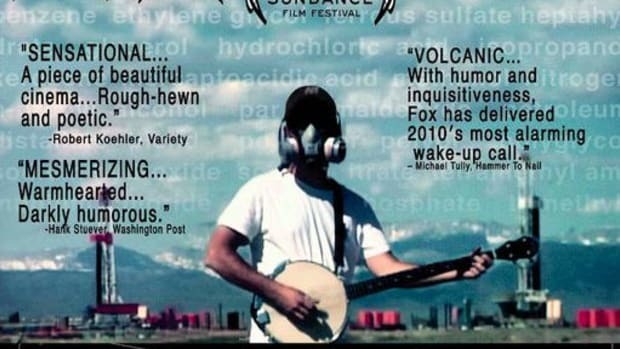 Since 2008, when the state was first confronted with interest in gas drilling and hydraulic fracturing by energy companies, towns have banned the practice, the state has undertaken environmental and health studies, courts have issued rulings on fracking and concerns have been raised about the state&apos;s pristine water supply. Here&apos;s a rundown of what you need to know about the current status of fracking in New York, the protections available to the state&apos;s major watershed, and the implications of the most recent court ruling for local municipalities. So, does New York have a moratorium on fracking? Yes, New York currently has a moratorium in place. But the current moratorium, as opposed to a legislative moratorium, is not codified into law and does not have an expiration date. 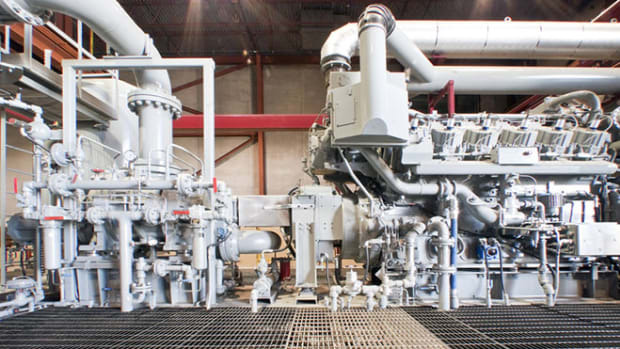 In 2010, former Governor David Paterson vetoed a bill intended to rein in natural gas drilling and instead issued an executive order instituting a six-month moratorium on high volume hydraulic fracturing, or fracking as it is more commonly known. That moratorium, contingent on the completion of a review of the environmental impacts of fracking by the state environmental agency, is still in place. New York currently has a moratorium in place. But the current moratorium, as opposed to a legislative moratorium, is not codified into law and does not have an expiration date. Environmental groups have been pushing for a moratorium with a time frame locked in or a moratorium enacted through the legislature, which they say would legally guarantee the moratorium will stay in place and provide time for the additional health studies currently being conducted by researchers around the country to be completed. In the last four years, at least three bills have been proposed to codify the moratorium into law but they have all failed to pass the Senate and reach the Governor&apos;s desk. When will Governor Cuomo decide to permit or ban fracking? 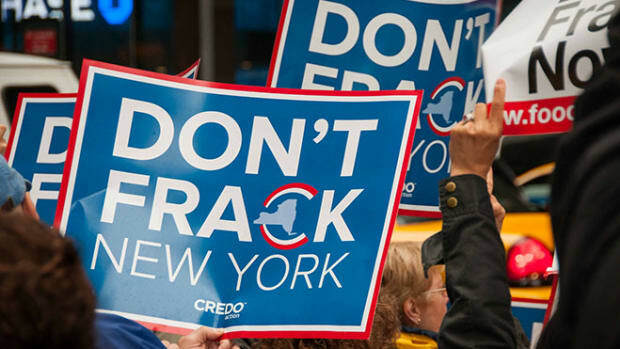 Recently, Joeseph Martens, the state&apos;s environmental conservation commissioner, indicated that he won&apos;t issue fracking permits before April 2015, delaying the decision until after Cuomo faces re-election. Earlier this year, health commissioner Nirav Shah said that he was "in no hurry" to finish the review as he did not want to "play with any potential risks with the health and safety of New Yorkers." Cuomo has said that he did not want to put "undue pressure" on Shah. "My timeline is whatever commissioner Shah needs to do it right and feel comfortable," said Cuomo. "The towns both studied the issue and acted within their home rule powers in determining that gas drilling would permanently alter and adversely affect the deliberately-cultivated, small-town character of their communities," wrote Judge Victoria Graffeo in the majority ruling. It gives towns the authority to decide whether they&apos;re willing to allow fracking within their town boundaries. Several towns already have bans in place against fracking. This ruling ensures that if those towns were to be met with similar lawsuits, they&apos;d still be able to enforce the ban. Also, if Cuomo lifted the state-wide moratorium, towns can individually take action through local ordinances. Wait, doesn&apos;t fracking cause your water to light on fire? Should New Yorkers worry about their water supply? ProPublica&apos;s reporting over the years has shown that fracking can be done safely, and very often is. That said, natural gas drilling and fracking done improperly or recklessly can be a threat to water safety. Residents of New York City, though, probably don&apos;t have much to worry about. New York City and several upstate communities receive water from the Delaware, Catskill, and Croton watersheds, where there is currently no fracking taking place because of the moratorium. If the health review process came to an end and Cuomo made a decision on fracking, there are several scenarios that could play out. 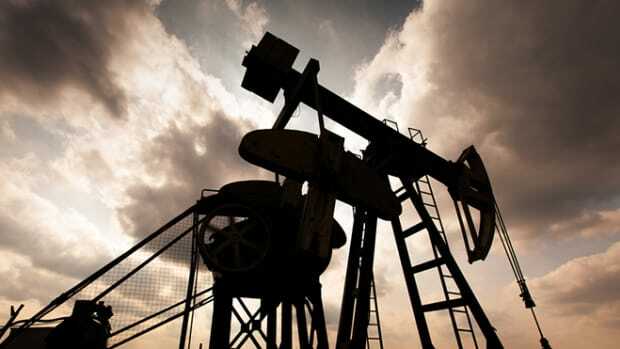 Fracking could be banned altogether in the state. 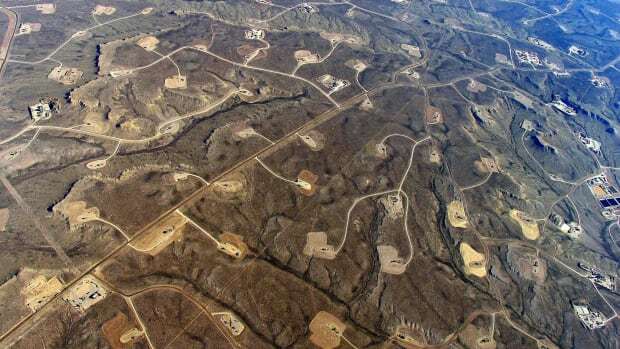 Fracking could be allowed in the state and additional regulations specifically banning fracking on land overlying the New York City watersheds and their buffer areas could be passed. Fracking could be allowed almost anywhere in the state, including over the New York City watersheds. Though considered highly unlikely, if the third scenario were to play out, environmental groups will almost definitely sue the state and try to block drilling over the watersheds. The watersheds are a statewide resource, providing unfiltered drinking water to over nine million people, and New York City alone has spent hundreds of millions of dollars acquiring land and protecting it. About 37 percent of the land overlying two of the watersheds is protected through land trusts and direct ownership, and the City has an agreement with the state and watershed towns, which gives it some negotiation power with the state. This post originally appeared on ProPublica as “New York State of Fracking: A ProPublica Explainer” and is republished here under a Creative Commons license. How rampant corruption, a governor's affair with a prostitute and the fall of "America's Cop" affect the citizen embarrassment level in New York.